Whatever happens, it's important to focus on the positives! Take a deep breath… It’s going to be fun! There’s a recipe for success so everybody—including you—will have a fantastic time! Keep your focus on the people you’re inviting, the ambiance for the event and what you’ll serve during the festivities. Ready to get planning? 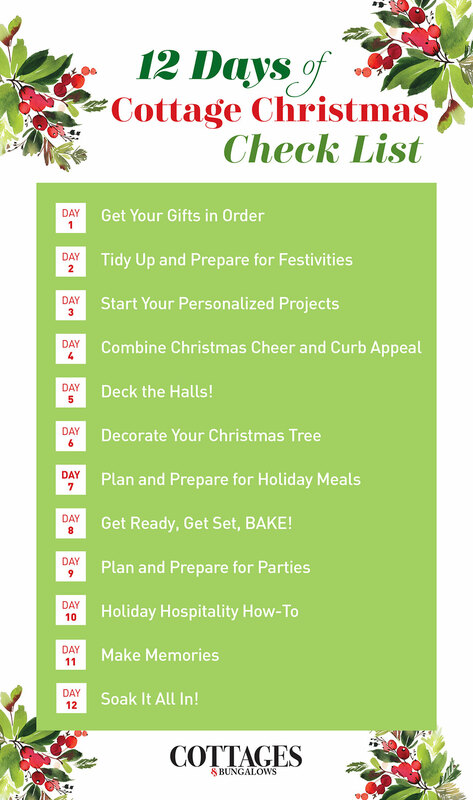 Let’s walk through these steps for a stress-free holiday party together…. Formal occasions call for fine china and elegant arrangements to elevate the atmosphere. Styled by Janice Marrow of Fig and Twigs. Even more than delicious food and festive decor, the overall ambiance of your event will be created by the personalities of the people who celebrate with you. Since “stress-free” is goal of the day, do yourself a favor and avoid the temptation to send invites out to absolutely everybody and their plus one. Start with close friends and family members and consider how much seating you actually have available before solidifying the guest list. Typically, the closer you are to the group of invitees, the less formal the occasion will feel. Of course it’s fun to pull out all the stops with your circle of best friends, but the better you know the people on this guest list, the less flustered you’ll feel by any mishaps that may arise. While you make the list, it helps to think of how you would introduce people from different parts of your life to each other, such as which which friend will click with that coworker, or how your brother and next door neighbor have common interests. 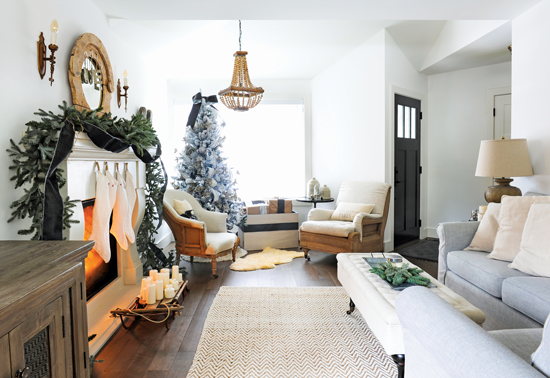 This California house proves even the smallest details can spark the Christmas sparkle. 2. What to Do and Serve? With the season in full swing, we’re willing to bet that your Christmas party will be… well, holiday themed! 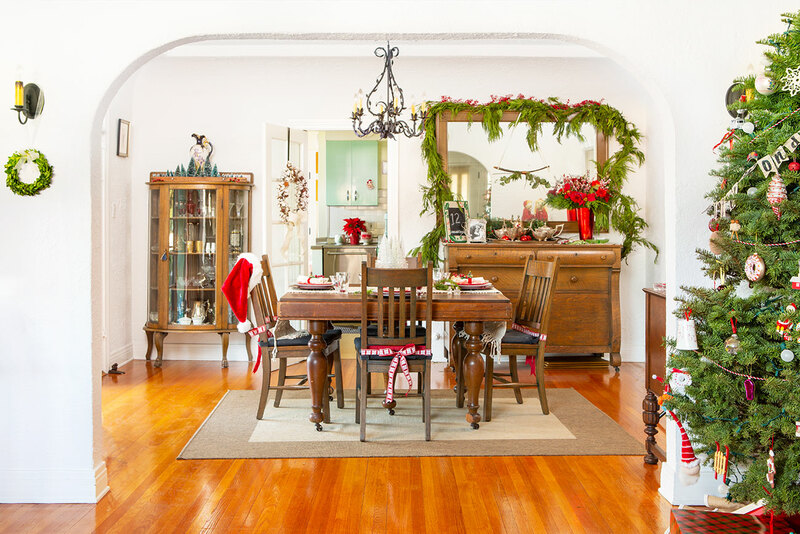 But here’s where you get to decide if you’ll include activities like cookie decorating, making ornaments and a have a gift exchange, or if you’ll have an old fashioned dinner party with the focus on fine food and conversation. Then again, these suggestions are not mutually exclusive! It’s your party, and you can do what you want to. The time of day and theme will have an impact on what you choose to serve. Plan in advance which dishes you will prepare yourself, which you can buy ready-to-serve and if any will be provided by those attending the party. If your RSVPs come back with a “what can I bring?” request, take up the offer and assign drinks, an appetizer or a side. Pay particular attention to offers from guests who have dietary restrictions and ask them to bring a dish they would enjoy making and later enjoy consuming. Your seasonal decor is the perfect starting point, and a few adjustments will make your home party ready. Clear the Christmas village from the sideboard and make space for your punch bowl, ice and other beverages. Follow suit with any other spaces where food will need to be displayed. 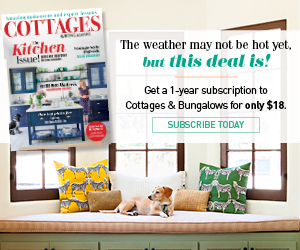 Any vignettes occupying square footage that could be used by guests should be moved out of the way. 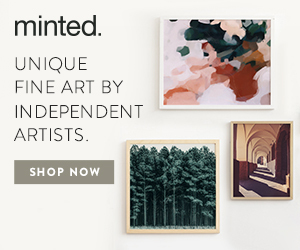 Either secure or stash breakable heirlooms and other delicate decorations. 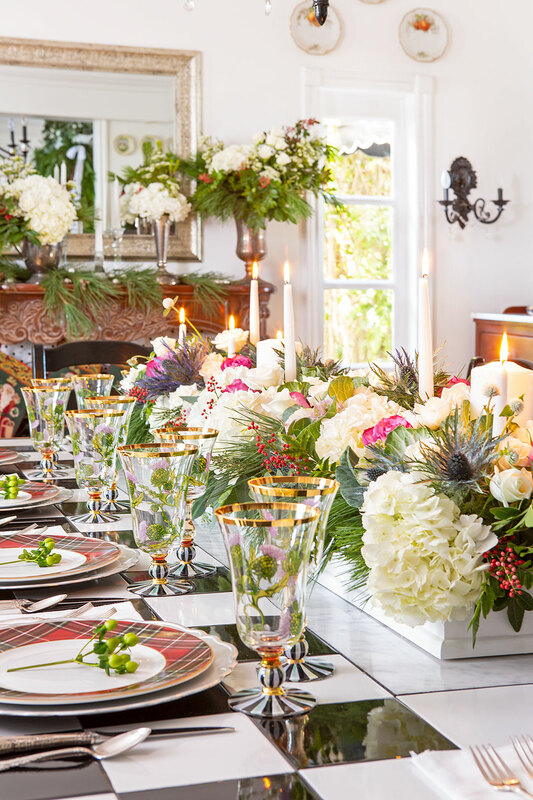 After your holiday entertaining decor is sorted out, follow up with the things you would prepare for a party during any other day of the year. Set out clean towels in the bathroom, replace all trash liners and hide the laundry you haven’t folded yet. Remember that mistakes and accidents can and will happen, whether by you or your guests. A gracious host takes these things in stride, and focuses on the positives.